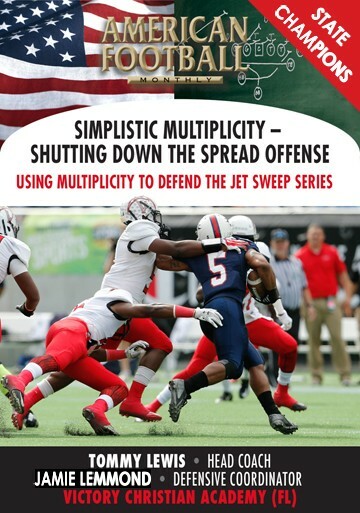 On virtually every carry, your running backs will accelerate, decelerate, plant, lateral slide and change direction. But, can your running backs do that while maintaining high velocity and speed? 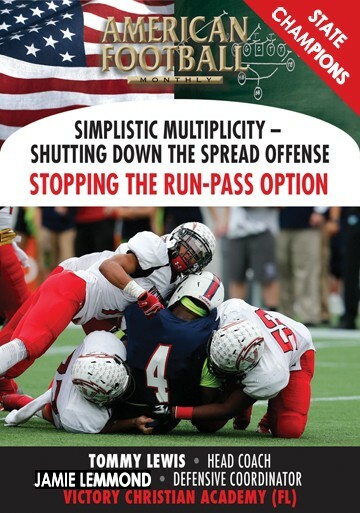 With the drills and coaching points in this video, your running backs will be accelerating, decelerating, planting to a lateral slide and then changing direction while increasing speed and without ever losing velocity. And that equals faster, quicker backs that gain far more yards. 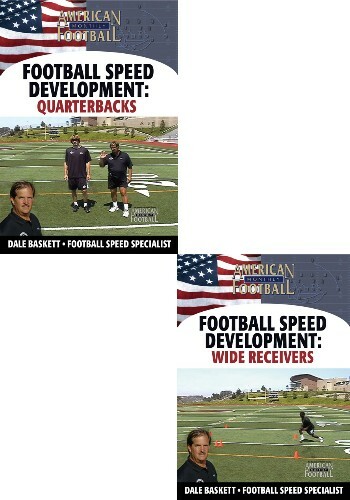 In this video, Dale Baskett, acclaimed football speed specialist with 27 years of football speed development experience, will show you 6 different drills using on-field demonstrations complete with detailed, in-depth coaching points for each drill. 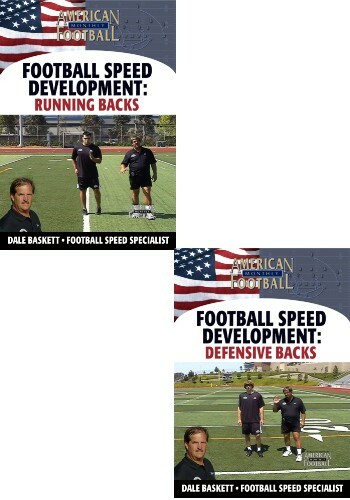 Bonus Football Speed Instruction: as an added bonus, included on the main menu of this DVD is Dale Baskett�s Foundations of Football Speed. 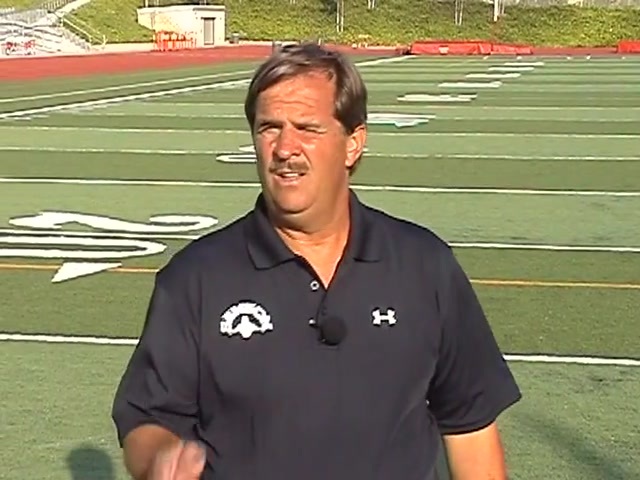 In this section Dale Baskett teaches you the foundations for football running, including on-field drills and coaching points. All of these drills can be implemented after watching this video. 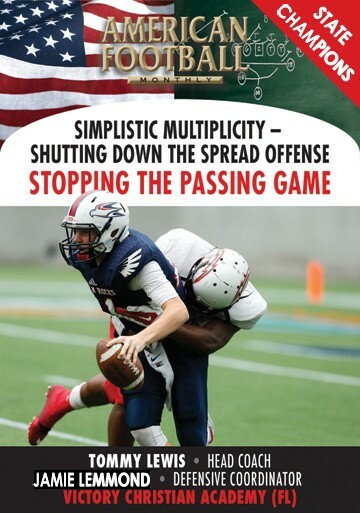 Defensive back speed is one thing when your athletes are running in a straight line but it�s completely different when they�re on the field � that is called football speed. 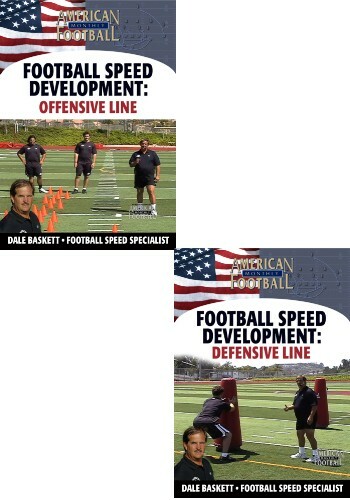 Football speed is a much different type of movement than linear sprinting and, therefore, requires specific skills, knowledge and understanding. They should all be applied to get your athletes to make the proper changes of direction, proper plants, back pedals, laterals and angles needed for dominate DB play. 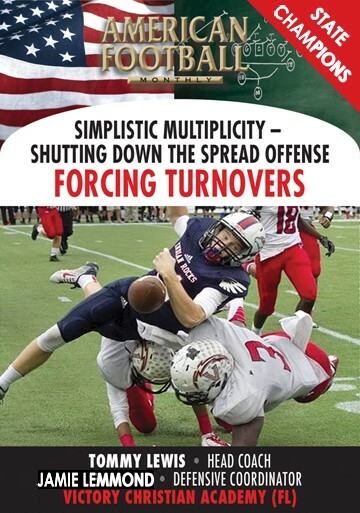 Many different movements are needed to play defensive back. Defensive backs are required to go through a number of different types of movements while mirroring (or reacting to) the offensive player changing direction in front of them. 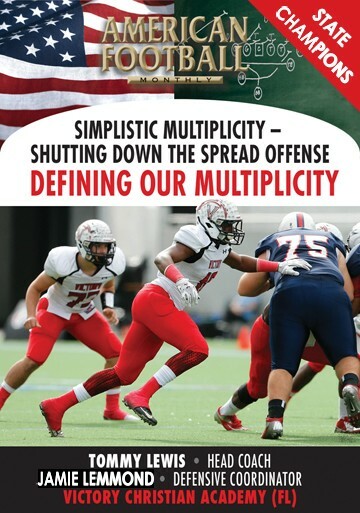 This video will give you the drills needed to build the speed, quickness and confidence of your defensive backs. 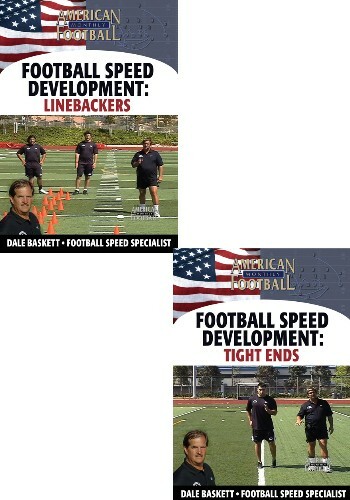 Bonus Football Speed Instruction: as an added bonus, included on the main menu of this DVD is Dale Baskett�s Foundations of Football Speed. 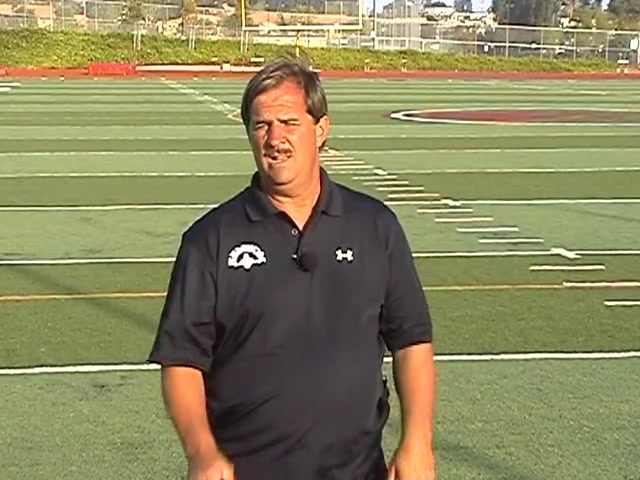 In this section Baskett teaches you the foundations for football running, including on-field drills and coaching points. All of these drills can be implemented after watching this video.